iPad is one of the most popular tablets around the globe. Due to the closed iOS operating system, people can’t transfer data from iPad to iPad easily. It’s not a big deal for photos and videos. However, when it comes to transferring music from iPad to iPad, it becomes a big issue, especially for people who can’t live without music. Don’t worry. There are 3 ways available to transfer music from iPad to iPad. 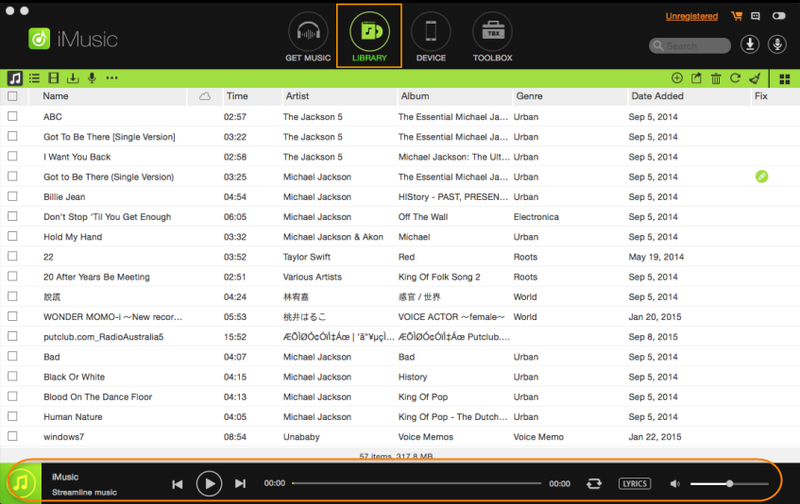 iMusic is a standalone, cross platform application available for both Windows and Mac OS X. 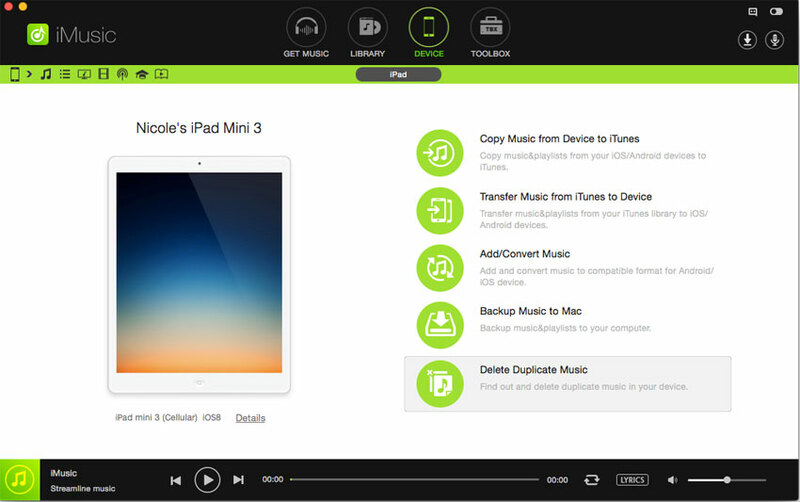 It is your all in one solution to manage the music library on your iPad. With one click you can easily transfer the music or videos from one iPad to iTunes, a particular folder or another iPhone, iPod Touch or the iPad. Apart from that, you can also add new tracks without deleting the existing tracks on your iPad and can also delete the already present tracks by using the same software. Lastly, it is a great tool to manage all the Playlists on your iPads. You can edit the already present Playlists on your iPad. You can add new tracks to the Playlist, remove the already present tracks in the Playlists or can edit the music present in a Playlist. Step 1. Connect the first iPad with your computer and launch iMusic. Click “DEVICE”, then you’ll see your iPad there. There is an option “Backup music to Mac ”. Click it to save all of your songs on the iPad to your Mac. Step 2. Disconnect the first iPad, then connect the second iPad with your computer. In “DEVICE” window, you can see it is displayed there. Click the music icon on the left side to see all songs on the iPad. There is an “Add” button on the right side. Click it to select songs from your Mac to add to the iPad. It’s very simple to transfer music from iPad to iPad on Windows PC with iMusic. Connect both iPads with your computer with digital cables. Next, click “DEVICE”. Click the option “Transfer Music to other device” to transfer all songs from iPad to iPad. If you need to transfer selected songs from iPad to iPad, then you need to click “DEVICE” > Click the music icon on the left side of iMusic > select songs and click the “Export” icon to export to the second iPad. For this part, you need to make clear you’re transferring music from which iPad to iPad. Step 1. First of all, connect the first iPad with the computer from which you want to transfer the music to other iPad and launch the iTunes on your computer. Next, click File menu, navigate to “Device”. 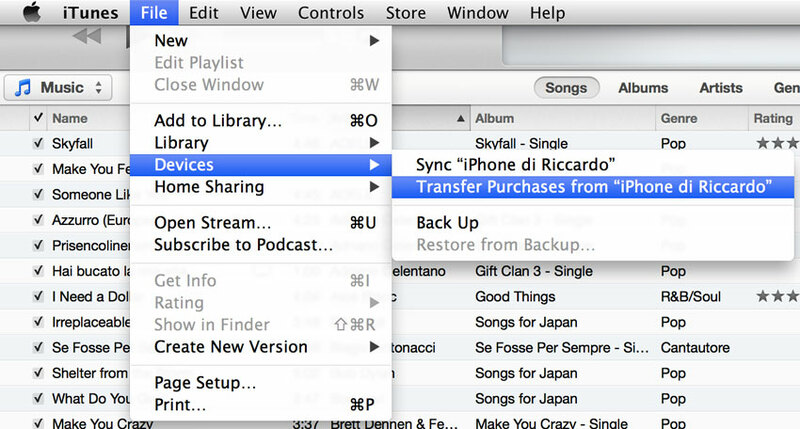 From there , choose “Transfer purchases…” to transfer songs from the first iPad to your computer. 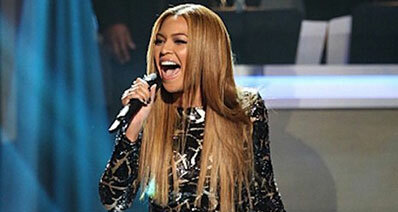 Please note that only iTunes Store purchased songs are transferred back to iTunes. Step 2. Once you have transferred the tracks to the iTunes, remove the first iPad and connect the second iPad. Click Device, then navigate to music. 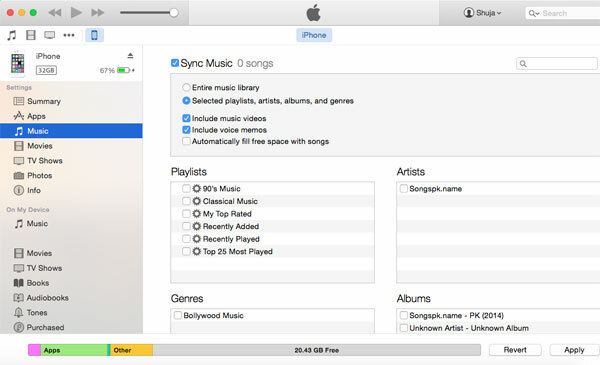 Check the Sync option and select songs from iTunes to sync to the second iPad. Home sharing will not copy or download music tracks on the second iPad yet it will allow you to play the already present music on the first iPad via Wi-Fi. In order to use the Home Sharing feature, all of your devices must be connected to the same Wi-Fi network and you should use the same iTunes account on all device. 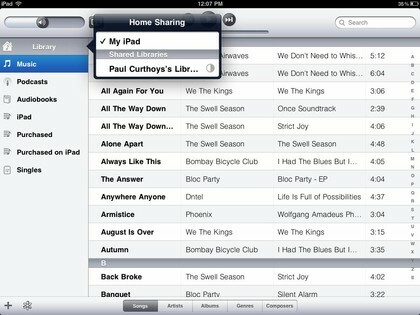 Here’s how the Home sharing feature will work on iPad. Open the Music application on your iPad. Tap on the select and then tap on Home Sharing again. 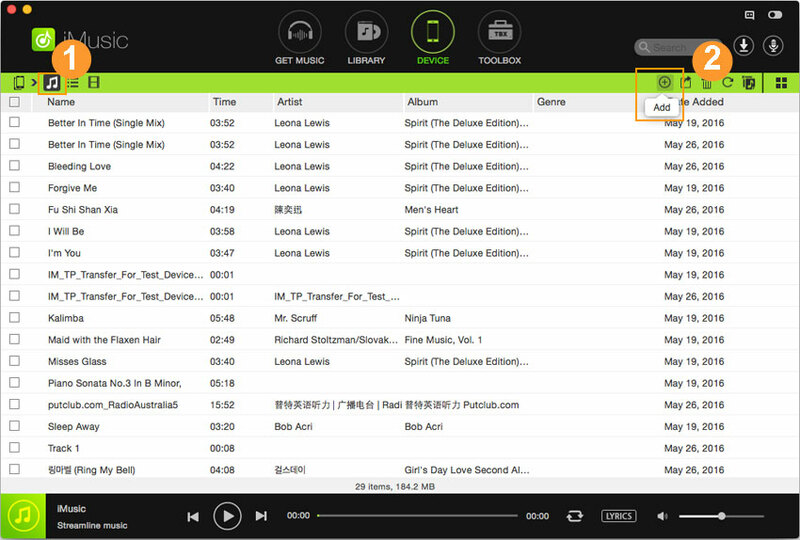 Now, select the Library of the iPad which you want to access on your second iPad.Wait for a moment and it will show all the music tracks on the second iPad. 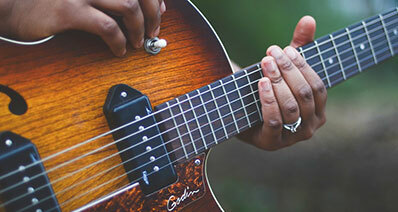 You can play any song that you want without any problem.